This week starts a new design for our Crimson Fantasy articles. 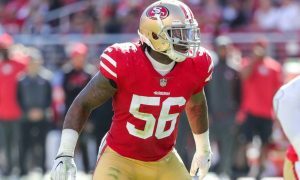 Each player will get their own article each week and we will try to dive in a little deeper into the player’s matchup for the week. 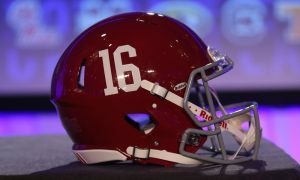 The order of the articles will depend on what time the former Tide stars will play on Sundays. Here is the schedule of articles for this week. 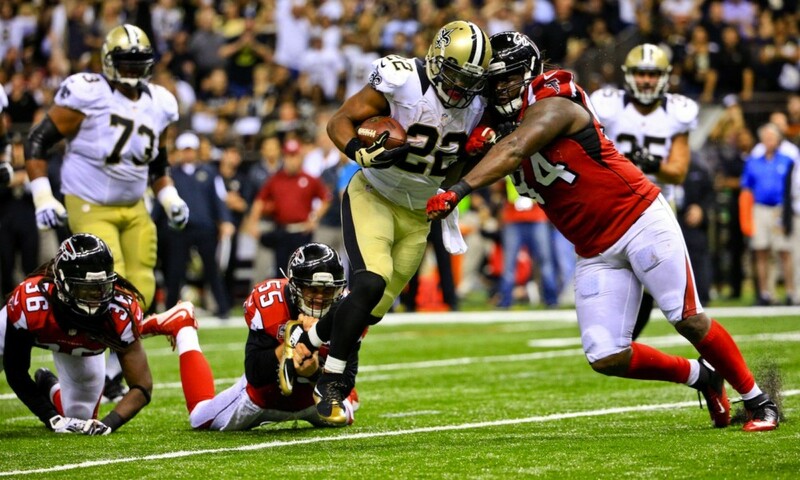 Our second Crimson Fantasy focus of the week goes to Mark Ingram of the New Orleans Saints. Mark Ingram is playing as many people expected Eddie Lacy to play. 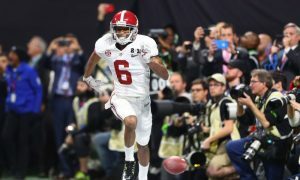 But it is the former Heisman Trophy winner that is the second-highest scoring running back in standard scoring leagues. Ingram has averaged 12.9 fantasy points per week, with a 6-point performance in week five being the worst of his season. Last week, Ingram was a huge part of the Saints’ win in Indianapolis. Khiry Robinson stole two touchdowns from inside the ten-yard line but Ingram and his fantasy owners will take the production in week seven. He averaged more than 10 yards per carry, his highest average of the year. 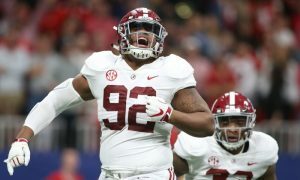 With Ingram having such a good start to the year, many fantasy owners are thinking about selling high on the former Alabama star. 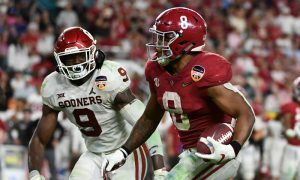 He is in a pass heavy offense that will likely be playing from behind for most of the season. However, it’s hard to see many other running backs getting the same amount of touches and production that Ingram will for the rest of the season. Even if he cannot continue giving you 10-plus points every week, he is worth taking a chance on as he is seemingly only getting better. Ingram will be facing the New York Giants that have allowed the 10th most fantasy points to running backs this season. Over the last three weeks, the Giants have allowed 451 rushing yards and three touchdowns to opposing backs. Last week, former Arkansas star Darren McFadden averaged more than five yards per carry and scored 22 fantasy points against the New York defense. In week six, it was Demarco Murray who got his season going with a 112 yard, one touchdown performance against the Giants. Ingram should be seeing a lot of touches in the Mercedes-Benz Superdome on Sunday. 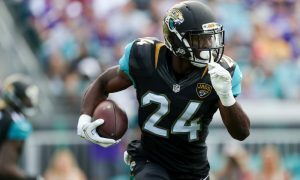 It may be too much to ask for him to get 10 yards every time he touches the ball again but he could eclipse the 100 yard mark with 15 to 20 carries against the New York defense. 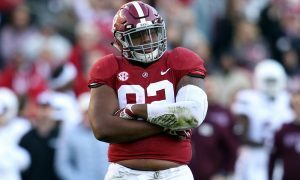 Robinson may continue to take away goal-line touches while C.J. Spiller takes away passing targets but Ingram is still making the most of his touches and the Saints are recognizing it. 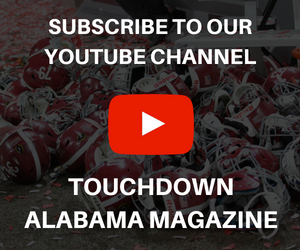 Caleb Turrentine is a contributor at Touchdown Alabama Magazine. Follow him on Twitter, @CalebTurrentine.